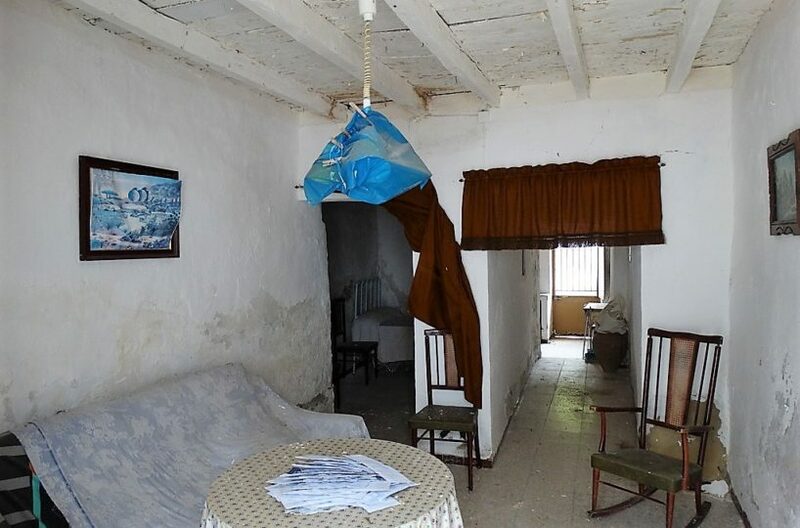 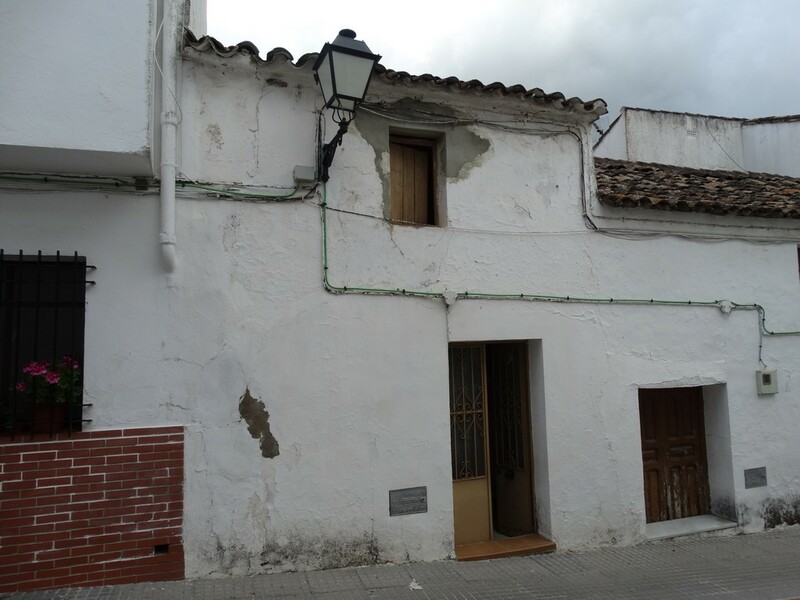 Homecheap Restoration project Cortes de la frontera, Ronda Area. 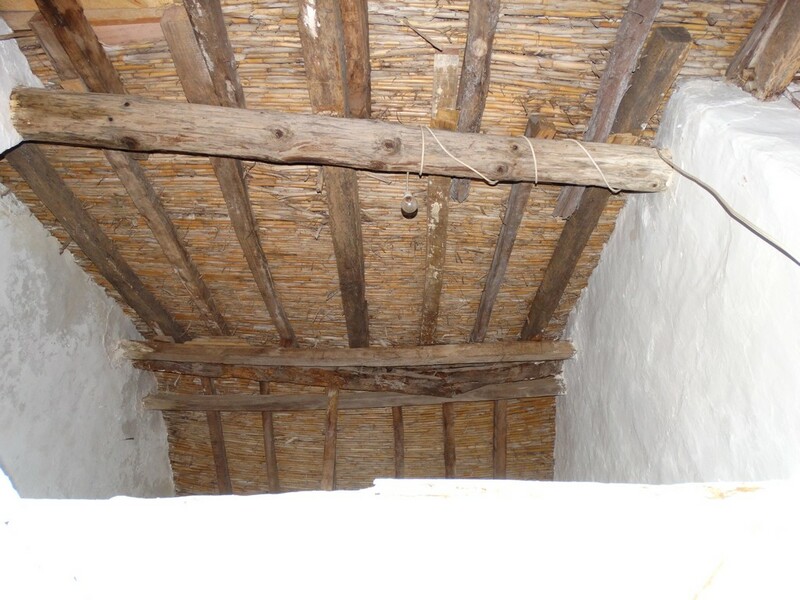 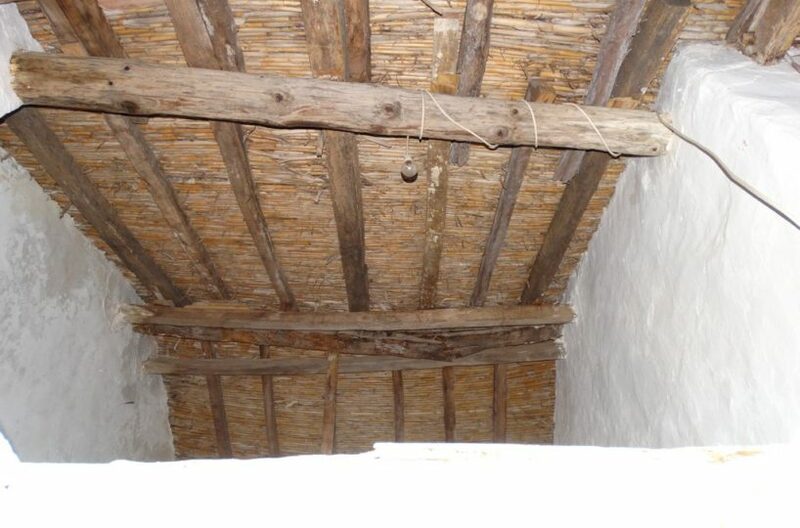 Cute little old property in need of extensive restoration. 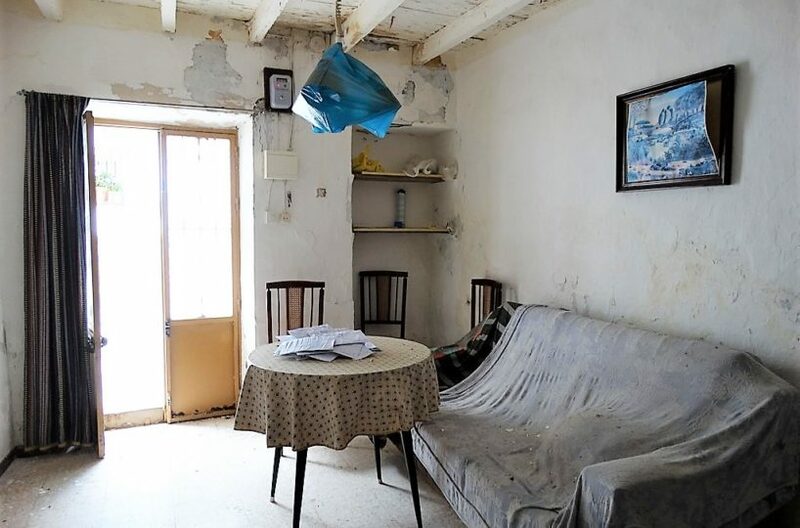 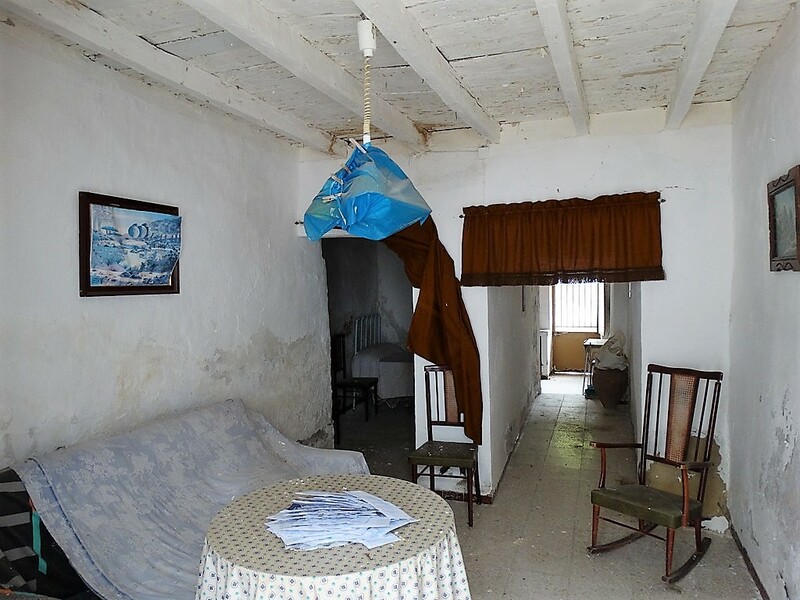 The property has a patio at the rear and the possiblity of a roof terrace. 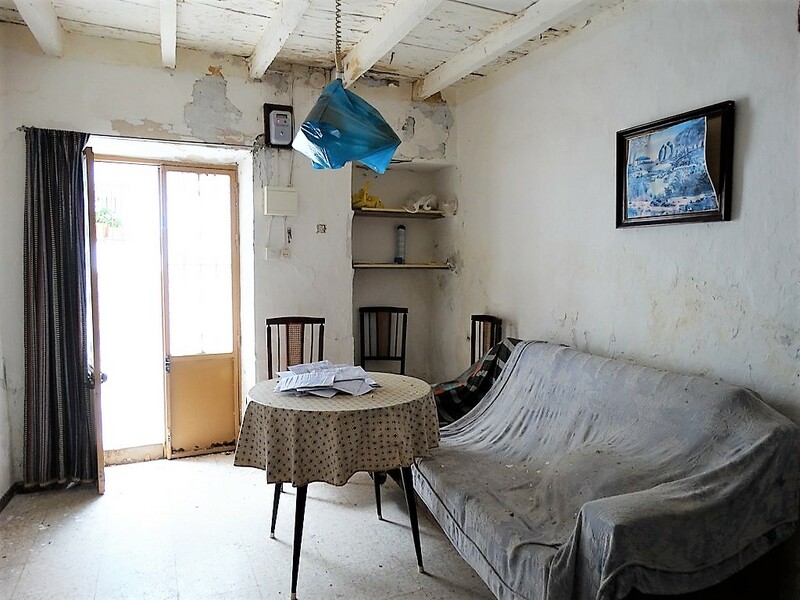 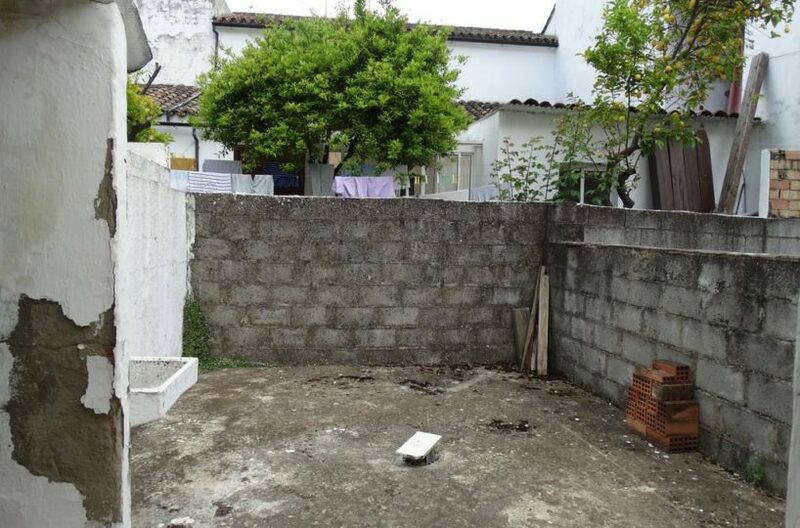 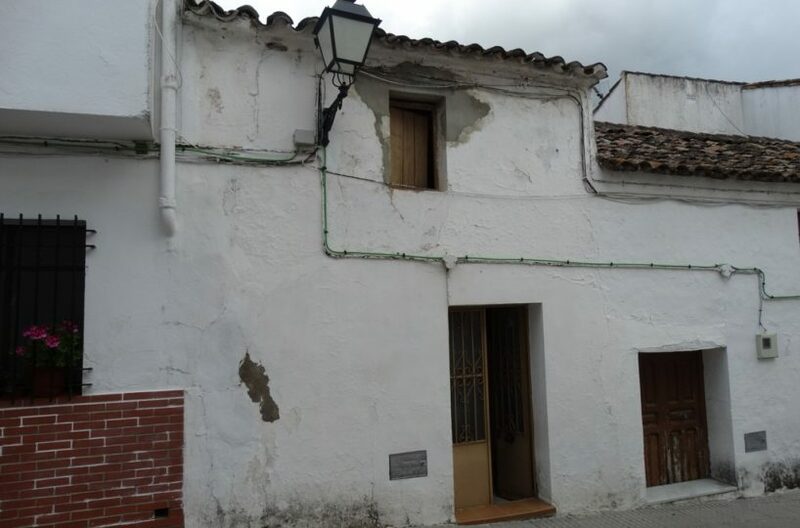 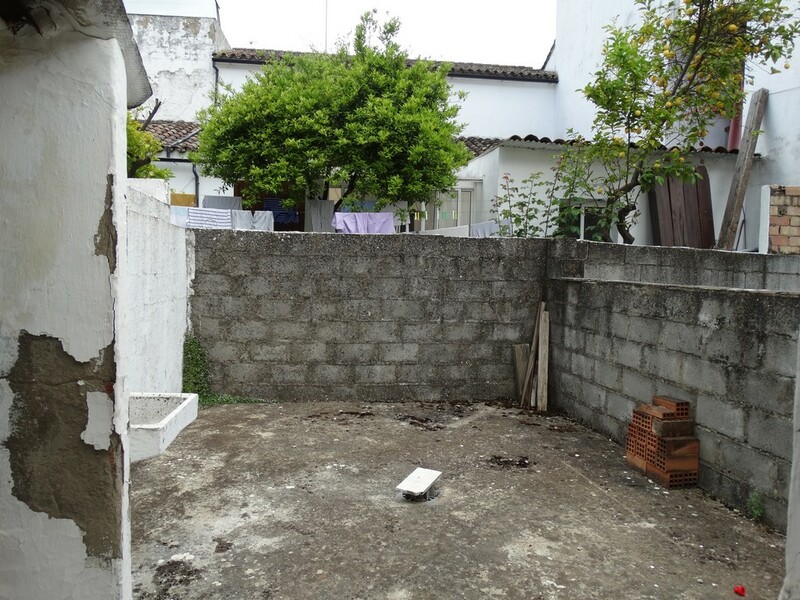 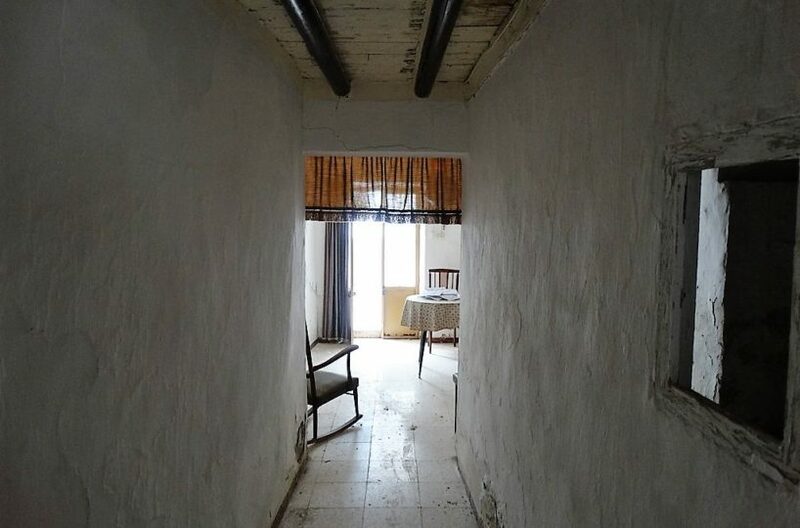 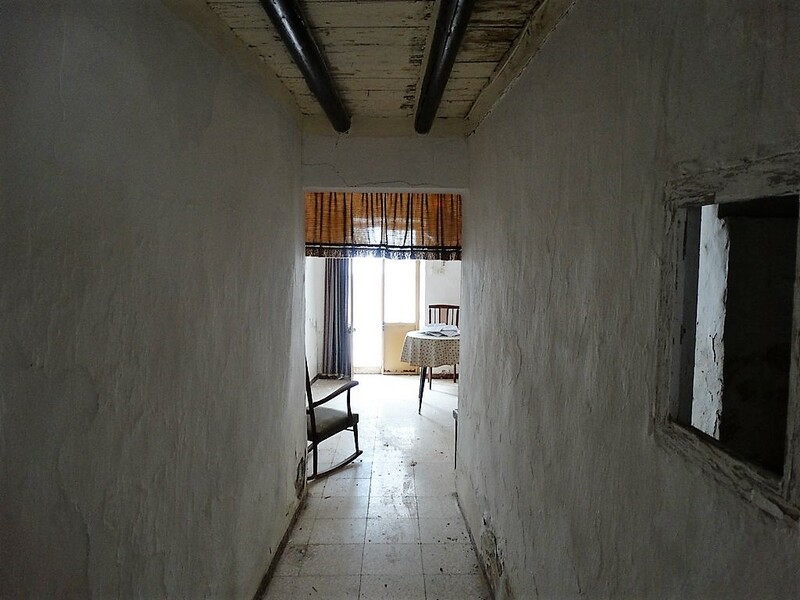 Very cheap and quaint located on a peacefull street in Cortes de la frontera.